Situated in Nussloch, this property is within 9 mi (15 km) of Corporate SAP Headquarters, University of Heidelberg Old Campus, and Neckarwiese. University of Heidelberg New Campus and Hotel Zum Ritter St. Georg are also within 9 mi (15 km). 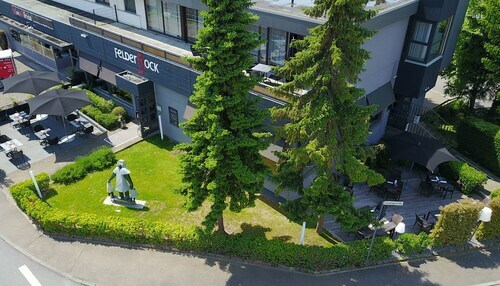 Situated in Nussloch, this golf hotel is within 9 mi (15 km) of Corporate SAP Headquarters, Church of the Holy Spirit, and Golf Club St. Leon-Rot. University of Heidelberg Old Campus and Universitätsbibliothek are also within 9 mi (15 km). St. Ilgen/Sandhausen Station is 22 minutes by foot. Situated in Nussloch, this apartment building is within 9 mi (15 km) of Corporate SAP Headquarters, University of Heidelberg Old Campus, and Neckarwiese. University of Heidelberg New Campus and Hockenheim Racing Track are also within 12 mi (20 km). Situated in Nussloch, this apartment building is within 9 mi (15 km) of Corporate SAP Headquarters, Neue Universitaet, and Heidelberg Student Jail. University of Heidelberg Old Campus and Universitätsbibliothek are also within 9 mi (15 km). How Much is a Hotel Room in Nussloch? Hotels in Nussloch start at $86 per night. Prices and availability subject to change. Additional terms may apply. Accommodation options are waiting for you in Nussloch. Inside the easy-to-use accommodation pages, modern travelers will love finding 55 apartments and hotels within 6 miles (10 kilometers) of Nussloch's downtown region. On the hunt for a base for your travels within strolling distance of the middle of Nussloch? Hotel Engelhorn and Hotel Bären is a great option. 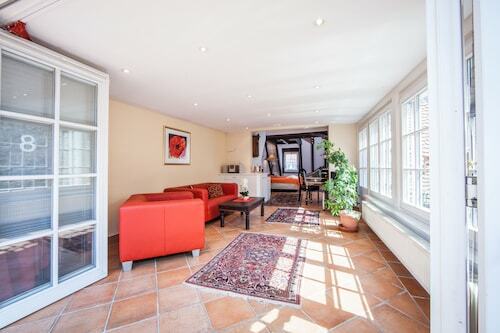 The Boutiquehotel Heidelberg Suites is around 6 miles (10 kilometers) from the downtown precinct of Nussloch. 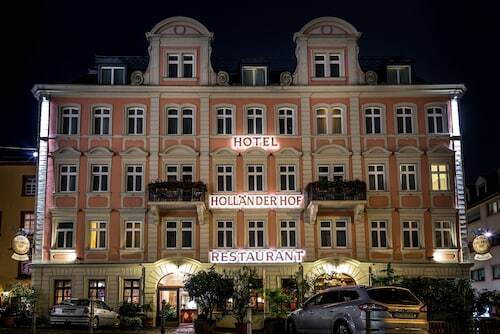 On the other hand, the Hotel Europäischer Hof Heidelberg can be found approximately 6 miles (9 kilometers) away. Alternatively, you may like to make a booking at the Die Hirschgasse Heidelberg or the Lindner Hotel & Spa Binshof. The larger Baden-Wuerttemberg district is well worth discovering too. Baden-Wuerttemberg is the home of rivers. Frequented visitor sights include castles, old towns and historic mansions. Fun-loving visitors may also get involved in snowboarding, skiing and cross-country skiing in the region. Looking for more activities? Spend the day seeing Heidelberg Castle and Thingplatz, in Heidelberg, 6 miles (9 kilometers) north of Nussloch. 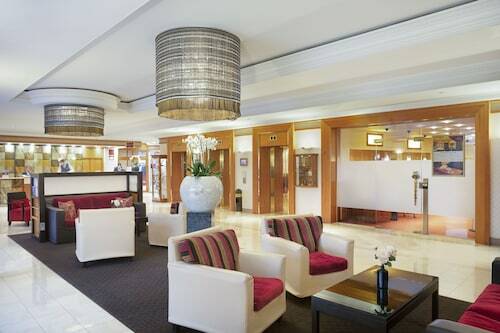 The Crowne Plaza Heidelberg City Centre and Hotel Villa Marstall are just a handful of the Travelocity-listed apartment and hotel choices in Heidelberg. 10 miles (16 kilometers) to the southeast of Nussloch, you may also choose to stay at Sinsheim, which is home to the Hotel Zehntscheune and Wincent Hotel. If you're staying in Sinsheim, a couple of places to add to your itinerary are the Sinsheim Badewelt and Auto and Technik Museum Sinsheim. If you like sports and enjoy attending local clashes ensure you head to Commerzbank-Arena, which is found 50 miles (83 kilometers) to the north of Nussloch. 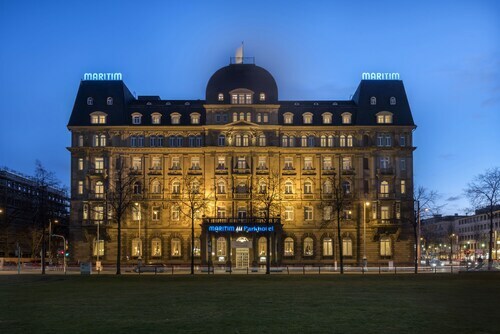 Wise travelers who like the convenience of locating a room in the neighborhood, reserve a room in the Rocco Forte Villa Kennedy or Maritim Hotel Frankfurt. 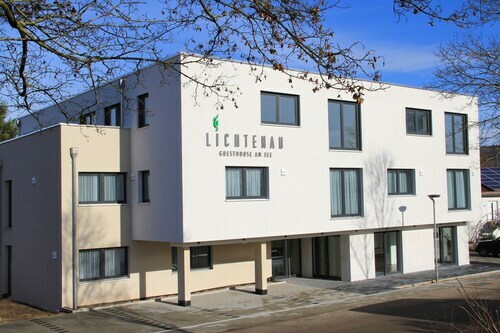 For the modern traveler planning on arriving or departing via Griesheim Airport, you may plan to book a bed at Maritim Rhein-Main Hotel, or Maritim Konferenzhotel Darmstadt, each of which are nearby. Europe has been having a lot of heat this summer. As with a lot of homes and buildings in Europe there isn't much air conditioning. The hotel was very new so not having at least a fan surprised us. The rooms had an air circulator which DID NOT help at all. Any other times, that were not hot, I'm sure the place would be great. We could not sleep at all. 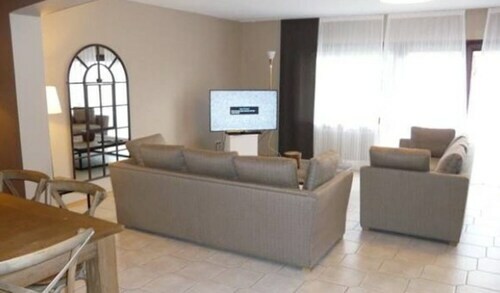 The rooms are very modern and tastefully decorated. No tissues or face clothes, which is also a European thing. The floors were heated if you wanted them so, which made no sense to have spent money on that. It was a good experience otherwise. Security system (key cards) worked VERY well. There was body wash/shampoo.